Welcome to Part 2 of this series to allow players to ask any questions about rulings situations that they may have experienced whilst playing. To answer the questions submitted, we have invited some of the most respected TDs in the game to give us their opinion. Christian started in the Casino business 20 years ago, dealing on cruise ships. He progressed to become American games instructor for Casino Sanremo and Campione Casino, also working in the French Riviera Casinos in Cannes and Menton. In 2006 he moved into poker with his first event in Sanremo. Matt Savage brought Christian into the WPT Family as TD for WPT Europe in 2011. 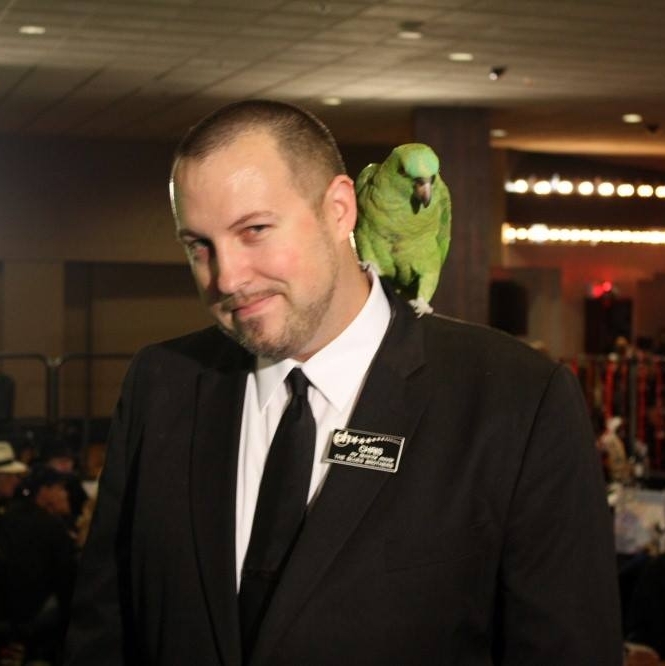 Chris moved to Las Vegas in 2008 to pursue his passion for poker and started as a dealer for the World Series of Poker. From there, he moved into a supervisor position at Bally’s for the next three years until he transferred to Planet Hollywood Resort & Casino poker room. He was quickly promoted to Planet Hollywood Poker Room Manager, where he took the opportunity to elevate the room into an industry leader and destination gaming hot spot. In 2012, Chris founded the Phamous Poker Series, one of the biggest poker series in Vegas, and hosts numerous charity events within Planet Hollywood. 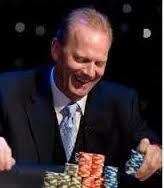 Poker player turned card room manager, Colin broke his teeth in the industry with Genting UK when his first role was Card Room Manager in Queen Square, Liverpool, before moving to a similar role at Genting Star City Birmingham. Instrumental at Genting in managing the introduction of RFID tables and the development of the Genting Rules committee, Colin then became TD for the new Genting Poker Series in 2012. 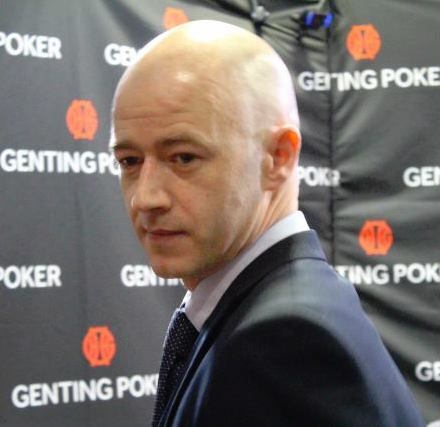 Now running his own business, The Independent Poker Service, Colin offers services on a freelance basis for venues like Genting Edgbaston, Birmingham. FIDPA was established in 2007, by professional poker player Marcel Luske, the Founder and President, and Michelle Lau, Co-Founder. In 2002,"as the founding father of the International Poker Federation" (IPF), Marcel successfully created a governing body for the game of Poker in Europe. 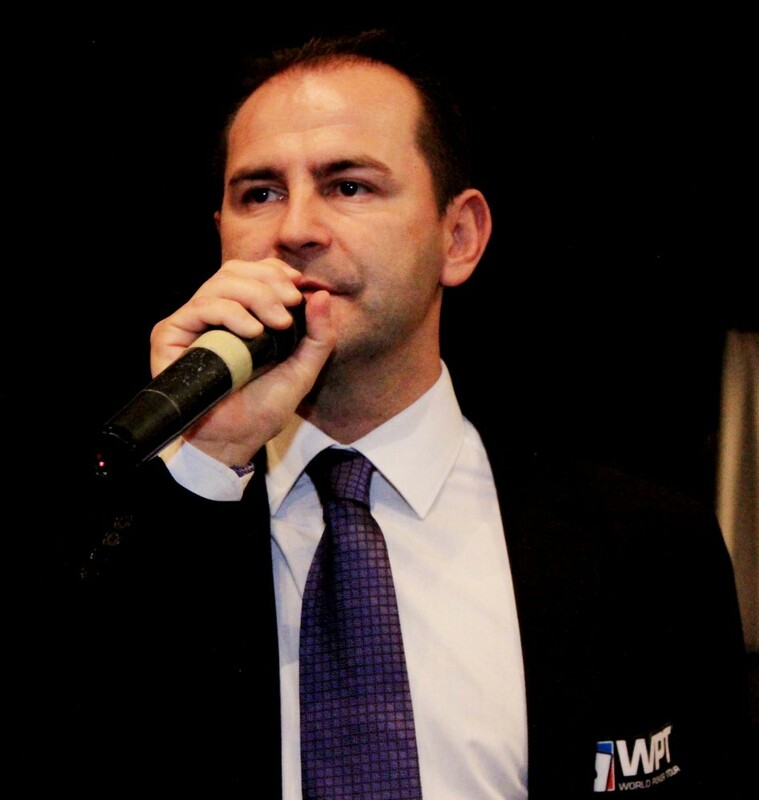 Marcel started raising standards and bringing awareness to help support ,safeguard, and increase the international growth of the game of poker. This is one of those scenarios where there are differences of opinion amongst many people, There has also been recent changes to the rule at the TDA. So we asked our panel for some clarification. The player is allowed to play the hand if he is at his seat before the second card to the button has been dealt. This rule has been in force since the August 20th 2015, with the release of the new TDA rules. Before that date the "First card out of the deck" rule was in force. A player must be at his seat when the last card is dealt on the initial deal in order to have a live hand. A player not then at his seat is dealt in, he may not look at his cards, and the hand is immediately killed after the initial deal. His blinds and antes are posted and if dealt the stud bring-in card he posts the bring-in. A player must be at his seat to call time. “At your seat” means within reach of your chair. This rule is not intended to encourage players being out of their seats while in a hand. In stud, house rules may require additional cards be dealt to the killed hand in some situations. Using WSOP rules a player must be at their seat prior to all players being dealt complete initial hands. As long as they are at their seat by that point they should have a live hand. I have no reason to suggest your cardroom manager is wrong. It may very well be that at that particular venue they may have changed the rule on this. Some venues run differently than others, with different objectives, for example; catering more for beginners hence leading to rules being relaxed or changed to suit the business needs. 1) Every player must be in their seat before the first card is dealt from the deck. a) Not only does this help keep the game flowing, to save waiting for players who are constantly in and out of their chair, it also provides security. b) It's far too easy for a player stood up to catch a glimpse of his neighbour’s cards if he’s positioned behind their chair. A lot of players can’t see the problem here and do get upset when the rule is enforced but it really is for the good of the game. A player must be 'AT' his or her seat when the dealer delivers the first card off the deck in order to have a live hand. This is a great example of a tournament rule that is constantly evolving to find the correct balance of fair play and the smooth running of the tournament. While the TDA went through a lot of pain in 2013 bringing the ‘First Card Off The Deck’ rule on board, in 2015 they reverted to the last card, along with the WSOP. As always, we at MainEventTravel.com suggest that you find out what rule is being used in the card room you are playing in, before you start playing. This prevents any confusion during the game. Watch out for our next ‘Ask the TD’ where we have the panel’s answers to an issue that happens from time to time, and it is in your best interest to know what you should do if it happens to you! If you have a question about a ruling situation in poker, please get in touch and we will get our panel’s opinions for you.